We had started dealing with waste trade, waste collection and sales in 1993 as a private enterprise, and then, we operated as a sole proprietorship until 1 January 1998 when MÉHIKE LTD was established. 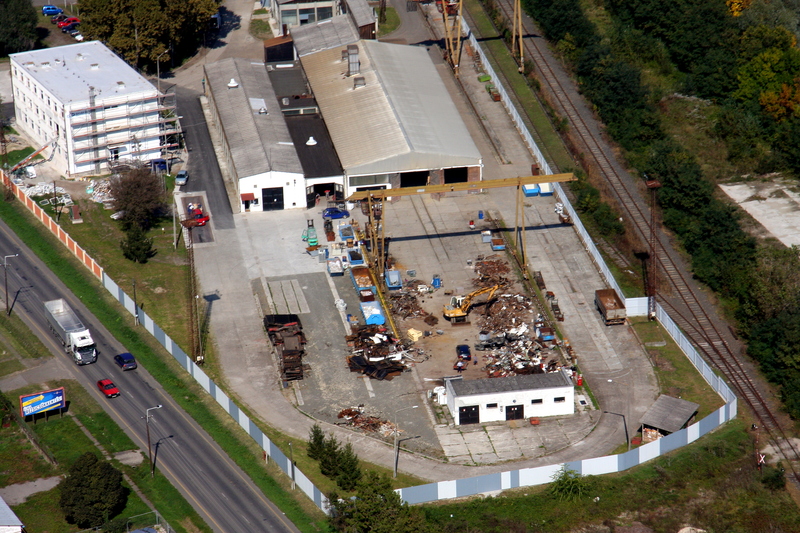 The company’s headquarters and our 1st plant are located in Villány (Ady fasor 34.). 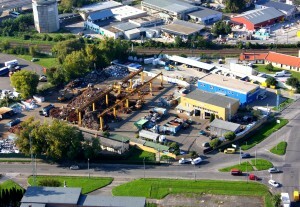 In the first half of 2000 our 2nd plant was opened in Pécs (Légszeszgyár u 34.). 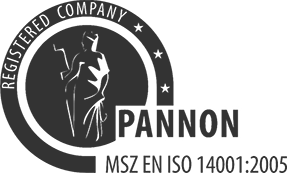 As of 29 June 2001, due to a reorganisation, the company’s name was changed to STEEL-METÁL LTD. In 2013, we acquired 100% of Baranyametall Ltd.’s business share, which merged with Steel-Metál Ltd in the next summer, becoming our 3rd plant, located in Pécs (Edison u. 41). In early 2014, we purchased the former Mohács plant of the Mohács ÉP-GÉP (Budapesti ou. 12). In one part of the 3.7-hectare site our 4th plant was opened as a waste treatment plant, whereas in the other part the metalworking factory was set up. In the same place, a dismantling and sorting hall was established where non-hazardous waste, electronic waste, non-usable ferrous spare parts and equipment are being disassembled. 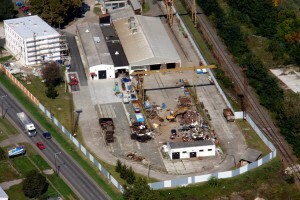 In 2012, the owner of Steel-Metál Ltd purchased nearly 60% of Mohácsi Vasöntöde Ltd.’s business share, which was on the brink of bankruptcy, thus becoming a majority owner. Steel –Metál Hulladékkereskedelmi és Környezetvédelmi Ltd.
Mohácsi Vasöntöde Ipari és Kereskedelmi Ltd.
Metál – Invest vagyonkezelő Ltd. Waste collection, waste treatment, environmental management, vehicle dismantling and demolition of iron and steel structures. Manufacture of fire hydrants, drainage and water-pipe fitting castings, public wells with ejector, castings for mechanical engineering, decorative iron castings, street furniture, in grey or ductile iron quality. Manufacture and surface treatment of steel structures, large cylindrical storage systems (silos, steel tanks), containers, machine spare parts.